2018 Townhome BEST SELLERS now with HUGE discounts on the 3 remaining move-in ready homes! 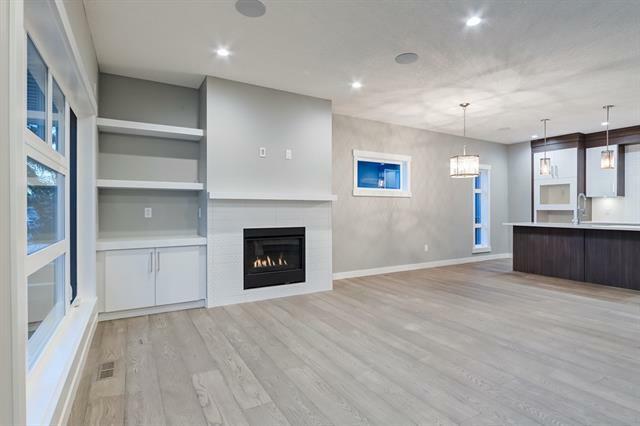 This exceptional 2-storey townhome features a fully finished basement, private garage and individual pet-friendly yard. A total of 3 bedrooms and 3 1/2 bathrooms! 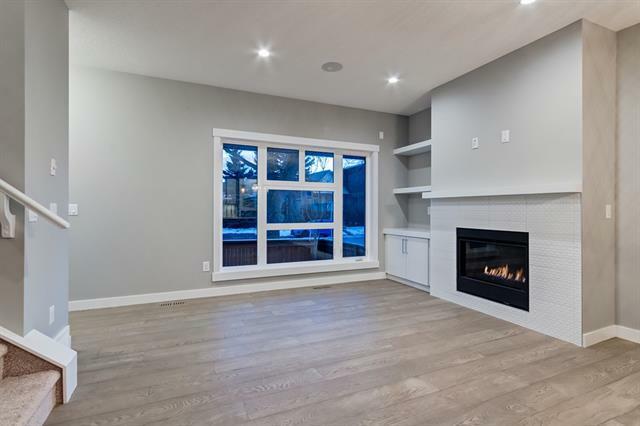 Open-concept main level with gas fireplace, gorgeous hardwood flooring and built-ins. Inspired kitchen design with premium quality cabinetry, quartz counter-tops and stainless-steel appliances (included), island and dining area. Upper-level laundry plus two bedrooms - each with ensuite bathrooms incl a large master with a 5-piece ensuite + walk-in closet. 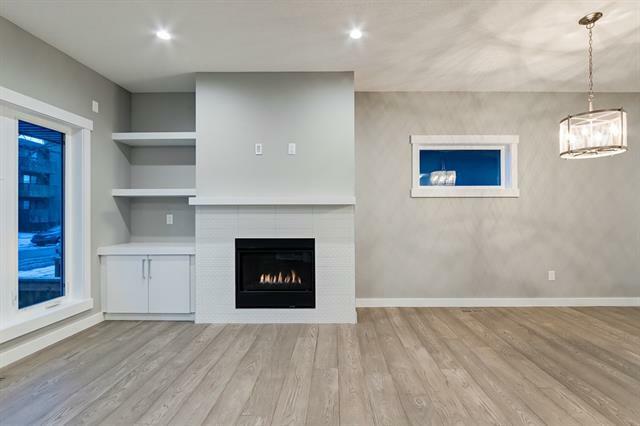 Fully finished basement with a recreation room, storage and a third bedroom with 4-piece bathroom. Bright, modern interior design with outstanding finishing. 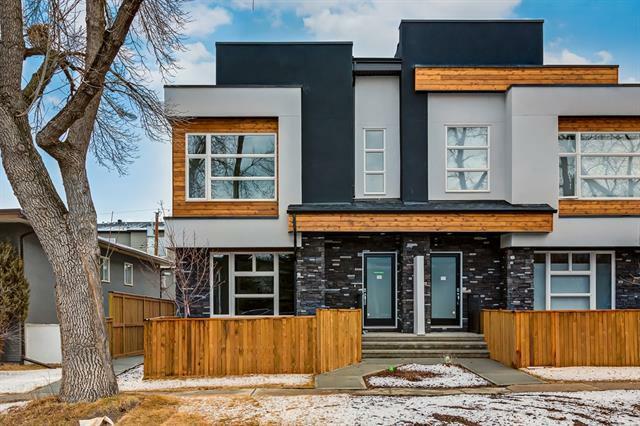 Quiet tree-lined street and walk-friendly location on the corner of 22 Ave and 1 St NE. Other plans and designs available. New Home Warranty and GST included.